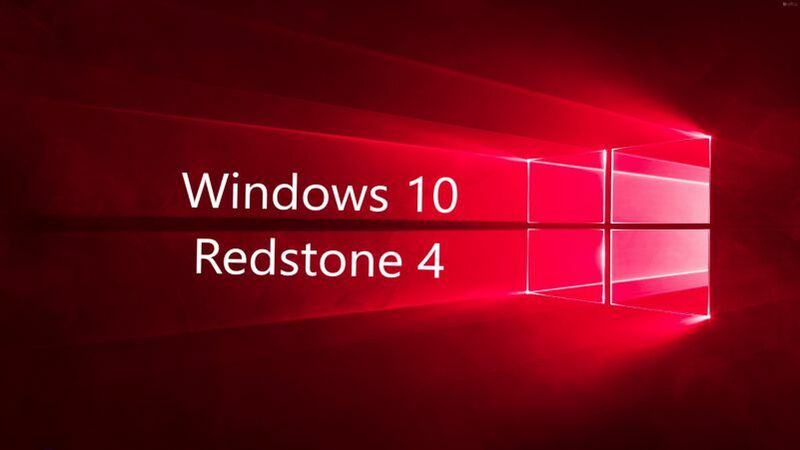 Windows 10 Build 17107 (Redstone 4) is now available for download. The new build comes with bug fixes and improvements. The latest build has added a new power policy called Ultimate Performance for Windows 10 Pro and Workstation. This new power setting will allow the OS to quickly tune the behavior based on user preference, policy, underlying hardware or workload. In addition, Windows 10 Build 17107 ISO download links will be available later on our website. Check out more details below. Check back later for Windows 10 Build 17107 ISO download links.